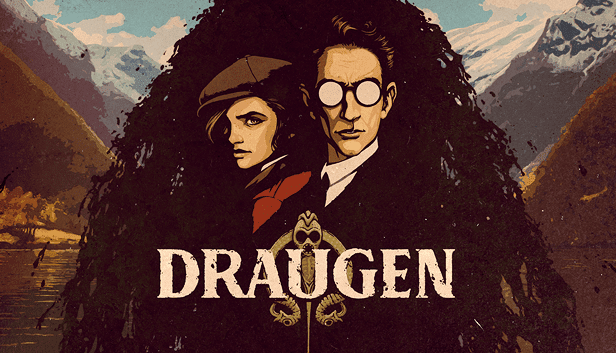 Red Thread Games has at last displayed their next Draugen. Draugen is a single-player, first-person psychological mystery game. The game was initially announced in 2014. Red Thread Games have also released the first Draugen teaser trailer. The game official steam page is also now live. The game will be coming to Windows PC, PlayStation 4 and Xbox One in 2019. "From the studio that brought you Dreamfall Chapters, and the creative team behind The Longest Journey and The Secret World, comes a first-person psychological mystery set in 1920s Norway. Fully voiced in English, with motion-captured characters"